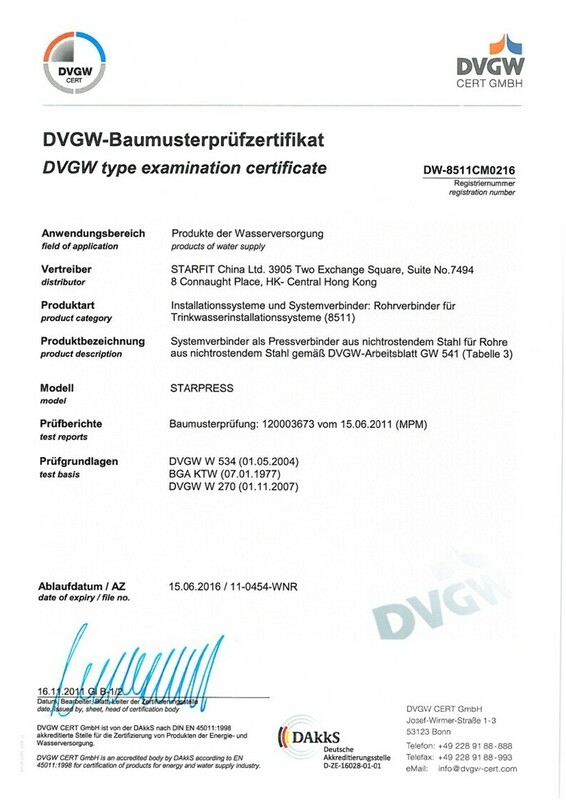 Quality | Starfit China Ltd.
Quality is perceived as the main component for obtaining a sustainable operation. Starfit China Ltd. has its own team of quality assurance specialists who carry out regular quality checks in their production in Asia. 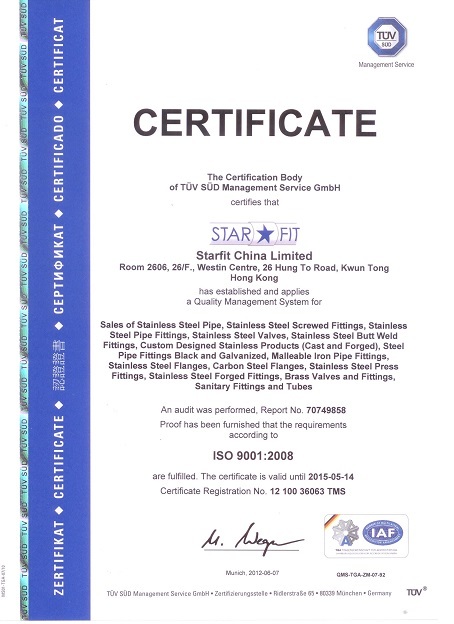 Starfit is certified with the ISO 9001 standard of quality assurance. 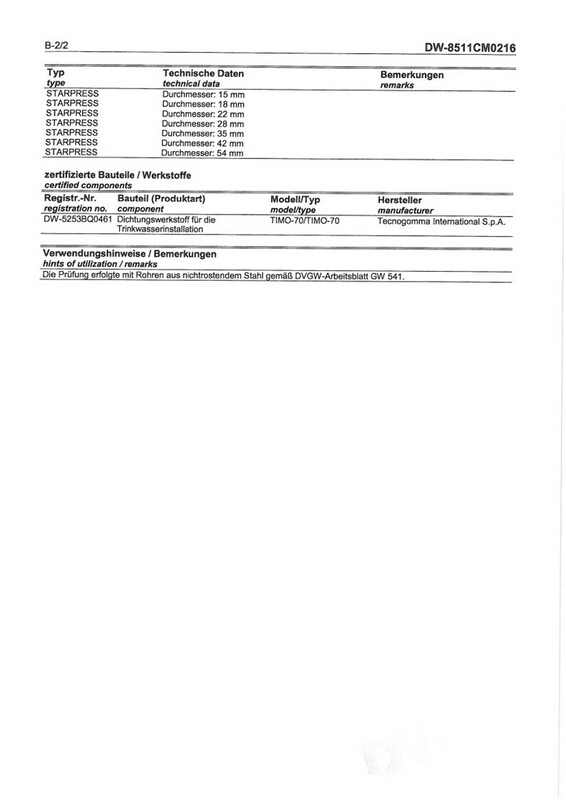 Moreover, our product line – STARPRESS fittings has been approved by DVGW GmbH, an accredited body in Germany by DAkkS according to EN 45011:1998 for certification of products for energy and water supply industry. 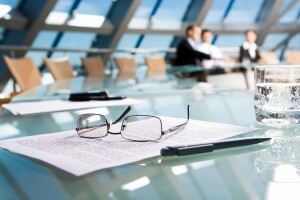 Great importance is placed on quality, which encompasses product performance, conformance and aesthetics. Once pertaining the stereotype of having poor quality, Asian production effectively improved, even exceeding Europe and America’s quality expectations.